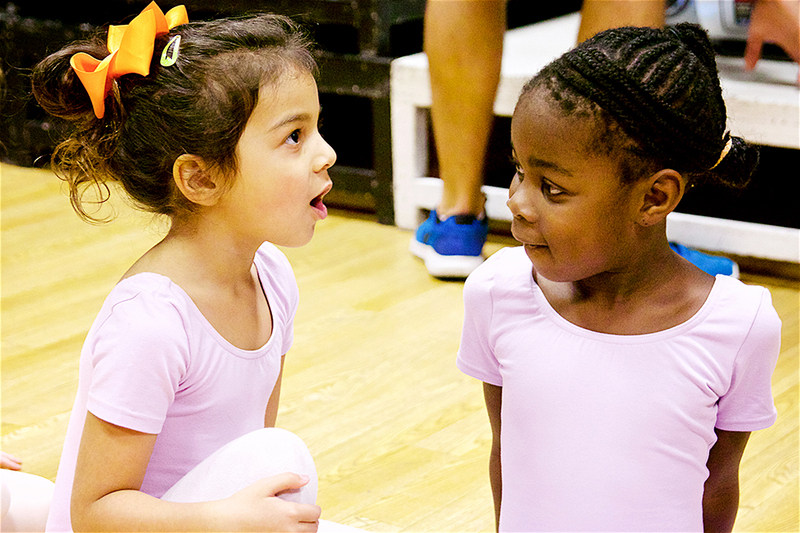 Here at MDC, we are passionate about bringing dance and gymnastics to a diverse and inclusive community. We have endless opportunities for our students within the school whether you attend for fun and social classes, to train to a professional level or to travel internationally with our award winning competition team. Mezzo Dance Company hold two annual showcases open to every student within the school, from our youngest to our oldest, beginner to advanced. 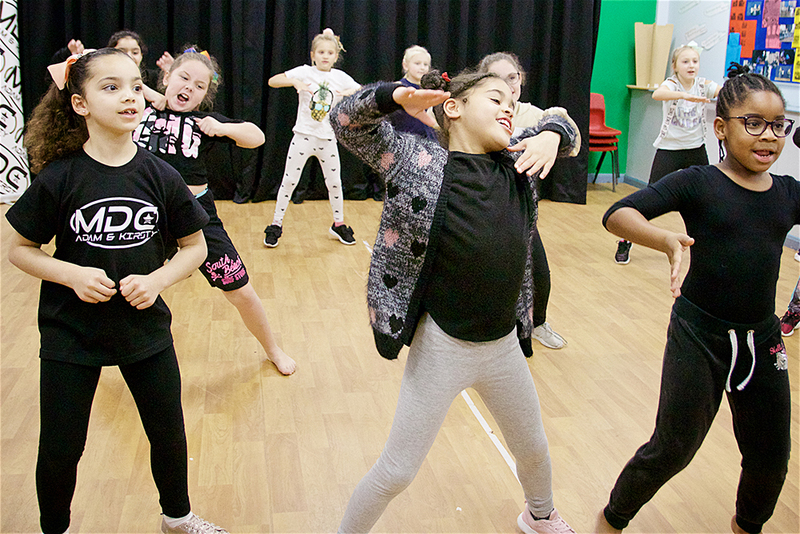 The shows aim to bring a sense of achievement and fulfilment to our young dancers, giving them to chance to perform in professional theatre environment, build confidence showcasing their passion to family and friends and building lifelong memories along the way. Our showcases are completely optional and they are all about fun and inclusion and we pride ourselves in bringing these to the full school. 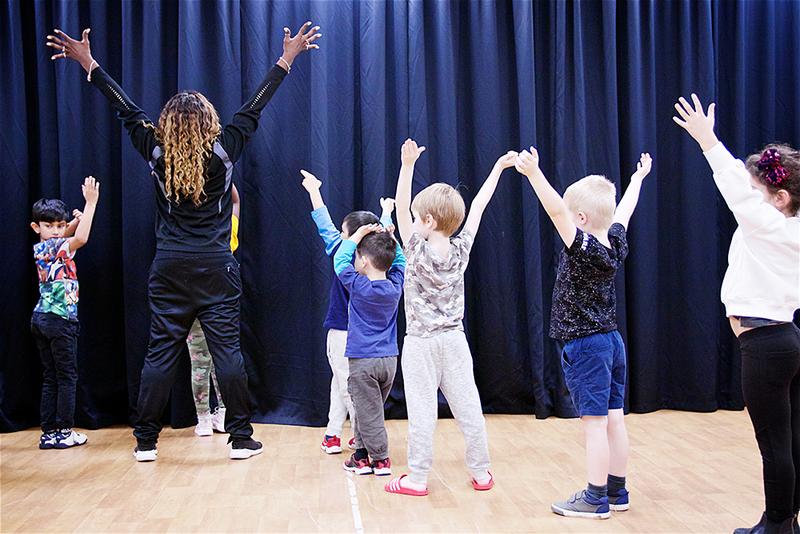 Here at MDC, we offer a variety of dance and acro classes and all children are given the opportunity to put their hard work into practise and take examinations in their discipline. In dance we study the UKA syllabus and examinations are taken by the United Kingdom Alliance in Freestyle, Lyrical, Streetdance, Ballet and Tap. In acrobatics and gymnastics, we are an Acrobatic Arts certified studio and run acrobatics exams for children ages 3+. Examinations, like our shows, are completely optional but are open to all students. MDC is home to World, and European Champions. We have an award winning competition team that travel nationally and international competing in freestyle and lyrical competitions, with hundreds of titles under our belt. Competitions are fast paced and exciting, and our dancers train to the highest standard possible week in week out to be their best. Our dancers have won several titles across the globe in countries such as Spain, Dublin, Edinburgh and Norway. We are extremely proud of our competition squad and are always scouting for new members across our classes.